Our work would simply not be possible without the generosity of people like you. Your gift will help provide hurricane relief & recovery in Panama City, food security and clean water in Burkina Faso, or you could support food security and awareness here in the U.S.! 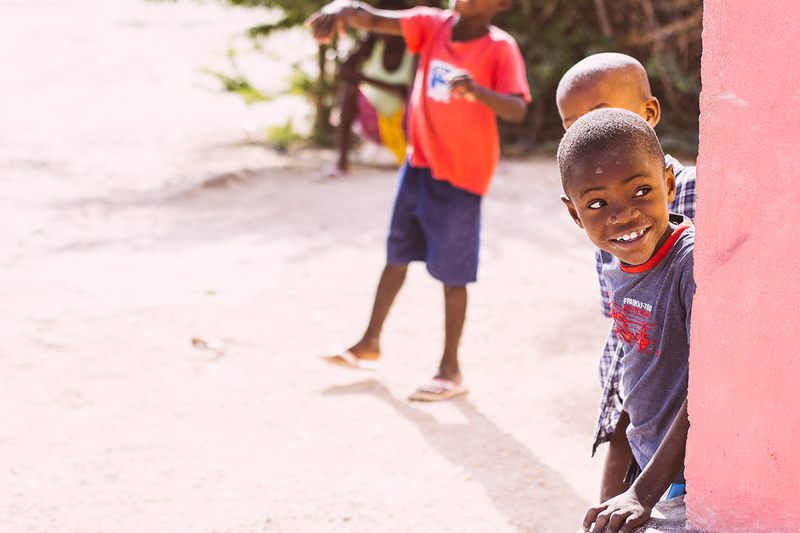 Help us to strengthen communities through food security, clean water, housing, and education! $40 purchases a tarp, $800 restores a households electricity, or $9000 can repair a roof! 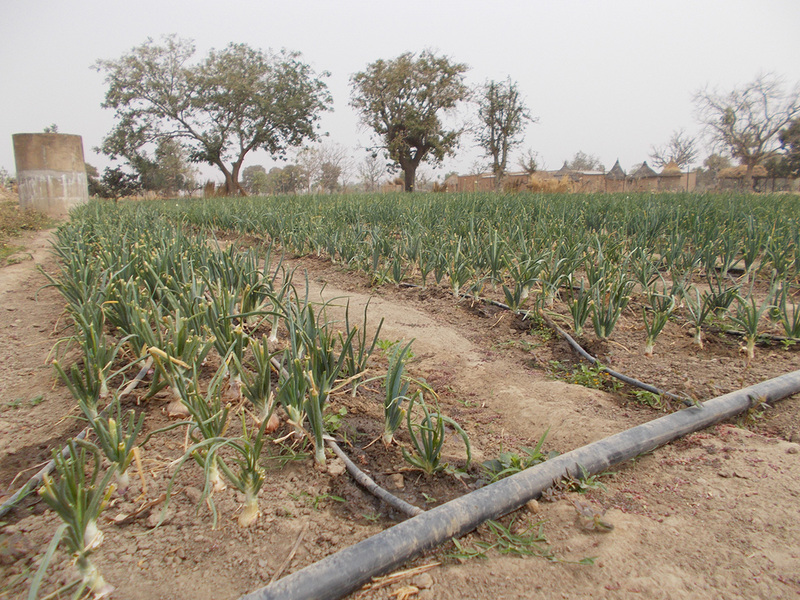 $16 provides a container of seeds, or $11,000 funds a bore hole and water pump to provide clean water for generations! 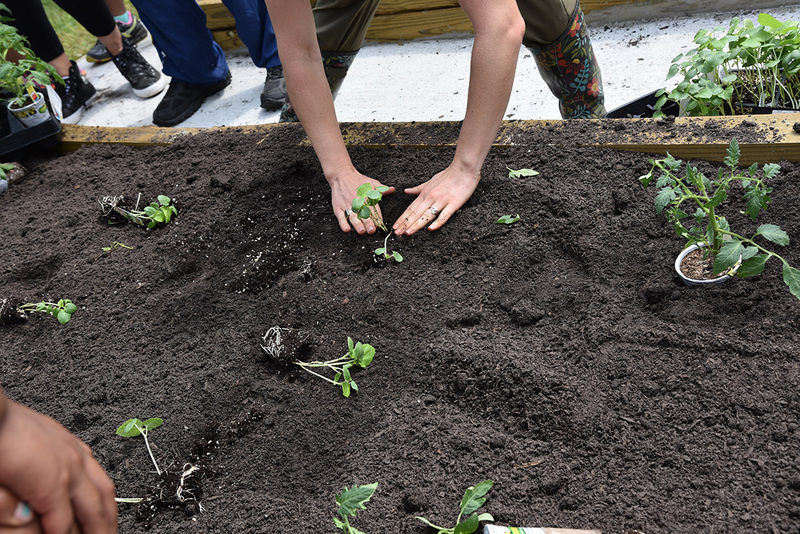 Support a Community Garden in the U.S.
Making a donation is not the only way you can help. Check out the options below, or shoot us an email if you have other ideas. We’d love to hear from you! Interested in raising awareness and supporting food security in your area? 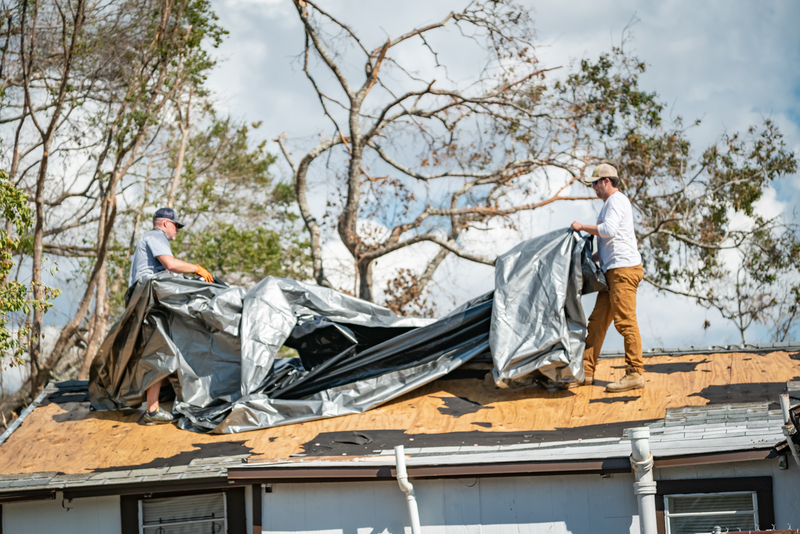 We are currently seeking volunteers for our Hurricane Michael Recovery efforts! We are especially in-need of volunteers with home rebuilding experience, but there are opportunities for everyone. Fill-out our form and you will be added to our volunteer list!